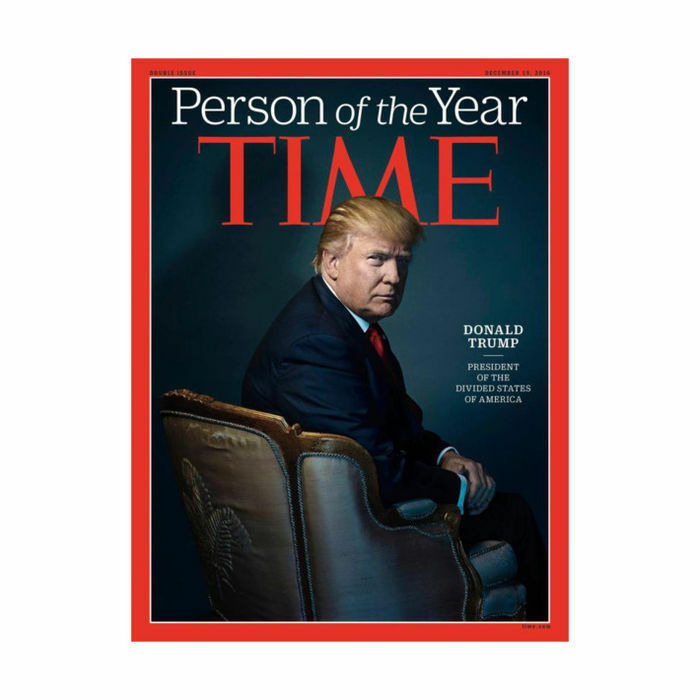 The competition to be named Time Magazine’s Person of the Year ended on November 8. Maybe sooner. So there was little surprise Wednesday when the magazine gave the title to Donald Trump. The president-elect beat out a short list of nominees that included Beyoncé and whistleblowers who first drew attention to the water crisis in Flint, Michigan. And Hillary Clinton, who loses to Trump again. On the Today show, Trump said the title is “a tremendous honor,” even if it’s not necessarily supposed to be taken that way.